Opening day (Sept 16th) for Bottles & Books the brand new bottle/book shop on Gloucester Road specialising in Craft Beer, Real Cider & Comics! 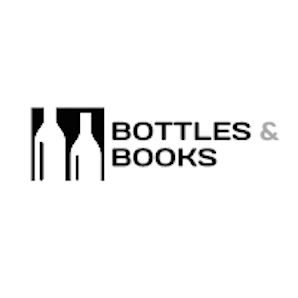 What to expect from Bottles & Books: The world’s biggest and best real cider selection curated by Orchard Box! A fantastic selection of fresh craft beer from local breweries such as Wild Beer, Lost & Grounded, DEYA, Good Chemistry, Arbor, Wiper & True, Incredible Brewing & More! A great selection of Comics/Graphic novels with an emphasis on Indie, Creator Owned & Interesting comics! Events such as meet the brewer Q&A’s, tastings and comic signings! But more important than our plans or ideas is yours! We want to be customer focused and customer lead so want input, feedback and if there’s any beer, cider or book you want please request and we’ll do our best to source it for you.